Firefighters deserve our respect and thanks. They have a very hard job in extinguishing fires in homes and buildings. The damage from the fire and the firefighting efforts can be devastating. Your home or business will need quick remediation for soot and smoke cleanup. There may be security issues when windows and doors are missing. SERVPRO of South Redlands/Yucaipa can perform board up services to your home to keep it secure from neighbors and the elements. 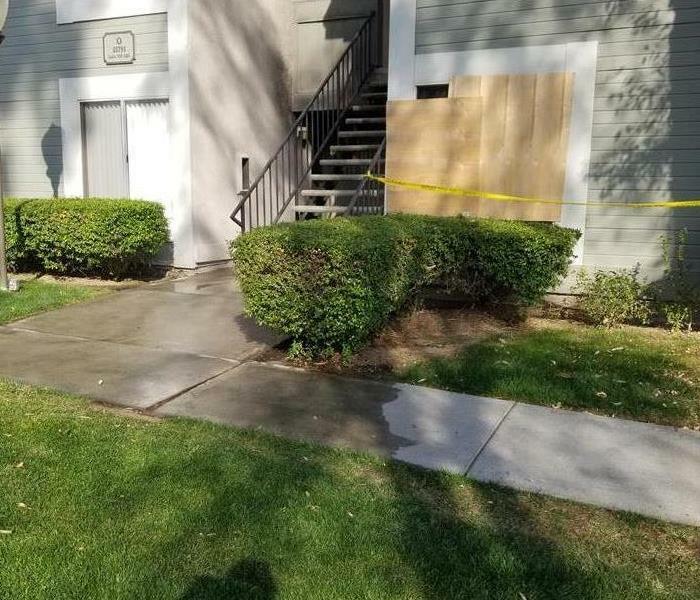 When a fire disaster strikes your home or business call SERVPRO of South Redlands/Yucaipa will come in the middle of the night or on the weekends to board up and perform fire cleanup services. Why Choose SERVPRO of South Redlands / Yucaipa? When fire and water damage strikes, a fast response is critical. We’re dedicated to responding immediately, day or night, to your Redlands home or business. A faster response helps to prevent secondary damage and to reduce cost. We live and work in this community too; we might even be neighbors. 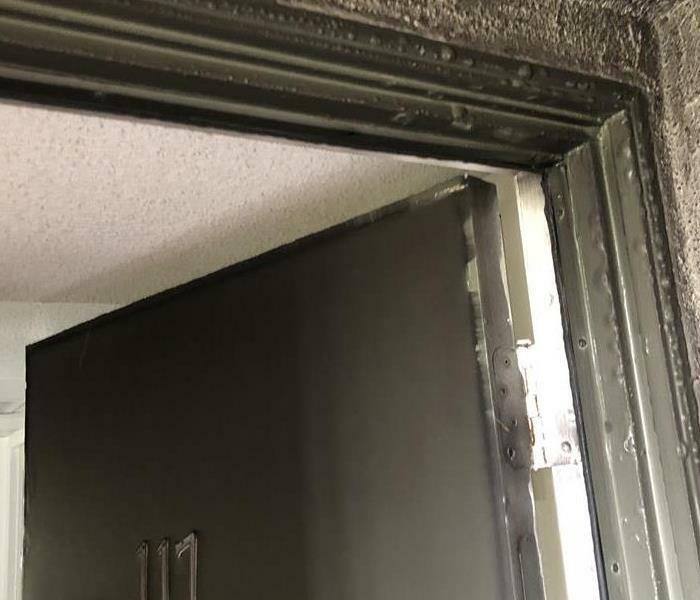 As a locally owned and operated business, SERVPRO of South Redlands / Yucaipa is close by and ready to respond to your smoke or fire damage emergency. We are proud to be an active member of the Redlands community and want to do our part to make our community the best it can be.